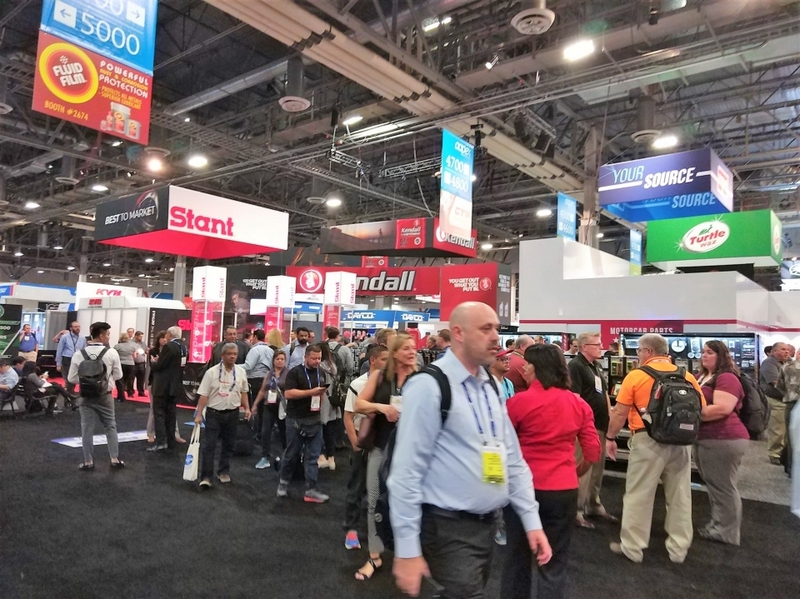 The 2018 edition of Automotive Aftermarket Products Expo (AAPEX) kicked off from Oct. 30 to Nov. 1 at Sands Expo Center; a total of 6,269 exhibitors came from 43 countries/regions, a 4% growth compared to last year's figures, using up over 5,000 booths. 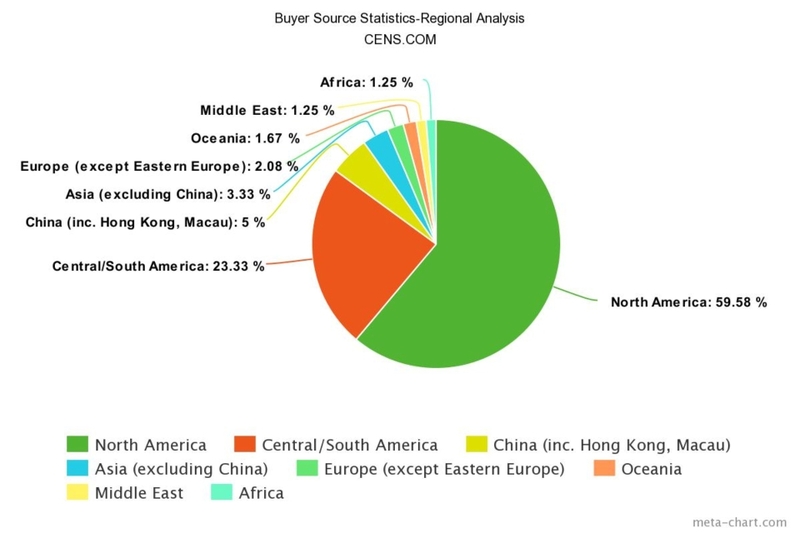 Organizers estimate that over 162,000 professional buyers from approximately 135 countries visited the largest show of its kind in the North American region, marking a 7% increase compared to last year. 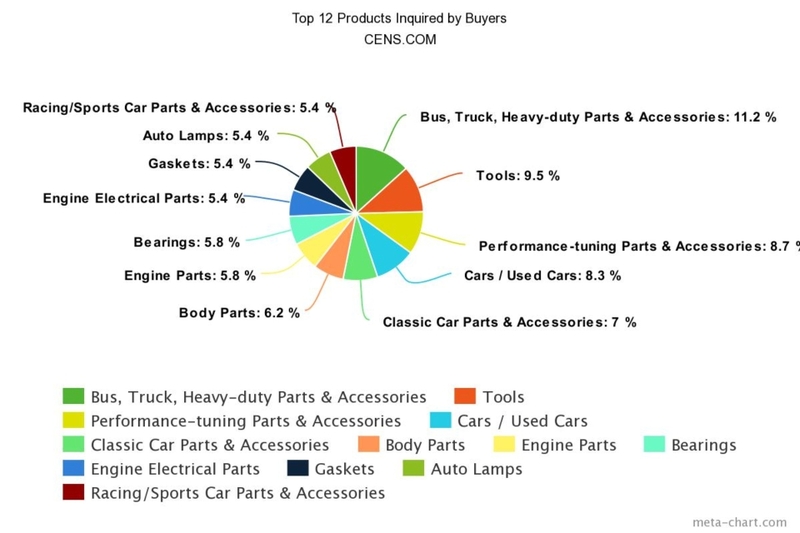 This year's buyers came from a multitude of backgrounds, including auto parts retailers, wholesalers, auto services, auto dealers, engine makers, fleet owners, body painters and after sales. AAPEX is the largest and most professional automotive aftermarket (AM) parts show in the North American region, showcasing AM parts, engine parts, transmissions, brakes, suspension parts, paints, body parts, chemicals and lubricant oil, air and heat conditioning, green energy and environmentally-friendly products, repairing parts and equipment, auto-use software and services. Maintenance and repair is one of the bigger themes that most auto shows have been concentrating and promoting in recent years. To allow buyers and visitors have a closer experience towards auto maintenance industries, APPEX rolled out the Mobility Garage Area this year, as well as adding areas for setting up shops and addressing electrified vehicles and alternative energies, a clear move to address the most apparent and demanding needs of consumers for hybrid vehicles. As commercial vehicles remain the everyday persons' main transportation means, global vehicle numbers are now up to 1.2 billion units. 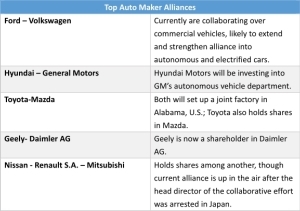 Seeing such a vast consumer market, global automotive AM industry brands have also invested US$740 billion into tapping the market. 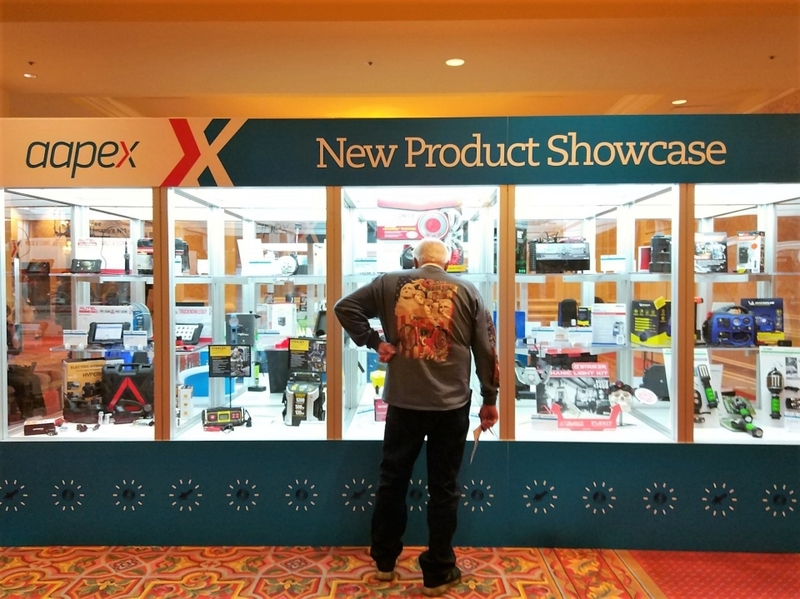 AAPEX serves to be the North American region's largest and benchmark auto show – just in the U.S. AM market alone, there are over 500,000 companies expanding across the country, including manufacturers, dealers, repairing workshops, marketing and retailers of all sizes. This is a huge network of companies capable of bringing forth quality parts, products, services, repairing services to the 278.60 million vehicles on the road. The automotive parts industry is crucial to the U.S. -- the American AM market, worth US$381 billion and includes heavyweight vehicles, sees an average of 3.6% in growth per year. Also, the auto parts manufacturing industry makes up 2.4% of the U.S. GDP, boasting the most jobs out of all the other industries as well. In anticipation of the rise of new emerging technology and environmental awareness, most automotive brands are moving towards and offering electrified vehicles, those operating on alternative energy, or autonomous vehicles. 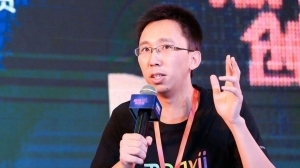 An increasingly smart society and popularized smart cars are inevitable trends: experts believe by 2020, there will be 250 million connected vehicles on the road and produce valued US$14.5 billion-worth of data. 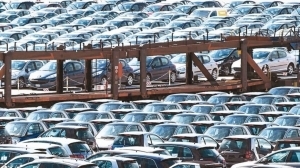 At the same time, prices have risen thanks to improving manufacturing quality and new technology, and the fact that vehicles will be less likely be scrapped in the future, making a profit from repairing and producing are factors that companies will need to consider and balance. 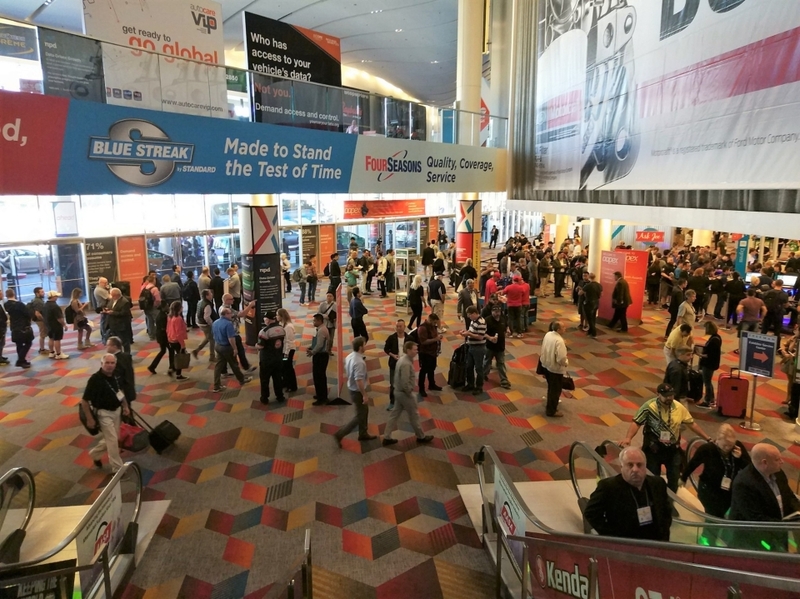 This is a trend backed up by figures: according to statistics provided by AAPEX organizers, the average vehicle age is 11.7 years, meaning current vehicles owned by owners will not likely be scrapped away fast enough, and the fact that consumers will be on the fence towards smart and self-driving alternatives. Experts also estimate that the average vehicle age will only continue to rise in the following years: cars on the road aged over 16 years will increase by 30% by 2021, they estimate. 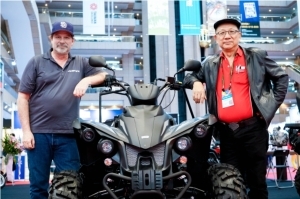 Under the current global climate and overall industry situation, Taiwanese exhibitors have eyed AAPEX as critical pivoting point to strengthen relations with clients for 2019. 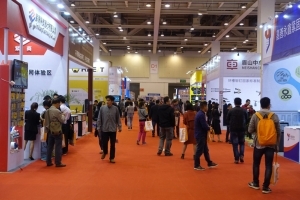 Exhibiting Taiwanese companies were mostly congregated in Hall 1 and Hall 2 with other national pavilions and were also able to attract a more diverse crowd of buyers, while other companies were scattered in other halls. 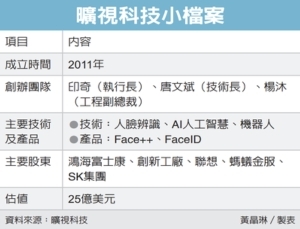 Taiwanese exhibitors have expressed that the client makeup this year mostly came from Central Asia, China, Russia, Middle East India, Mongolia and the U.S. 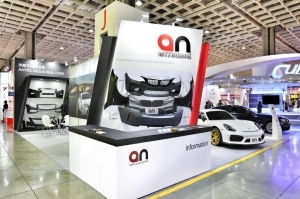 Notably were the Chinese companies with sourcing departments and teams based in the U.S., who told CENS.com that they were at AAPEX to look for suitable suppliers. 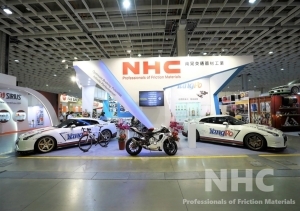 Taiwanese exhibitors also reported that many of the clients who approached them were mainly looking for water tank cooling systems, collision parts, auto lights, body parts, suspension systems, brakes and other auto parts. Also, rubber and plastic parts were popular inquiries as well. 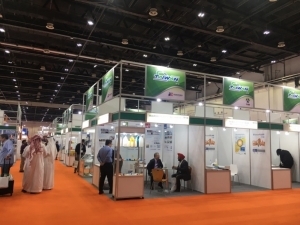 Even under the current trade tensions and global economic situation, long-time AAPEX exhibitor King Shing Industrial Co. Ltd., situated in Hall 1, said their experience and time at AAPEX usually bore good results. 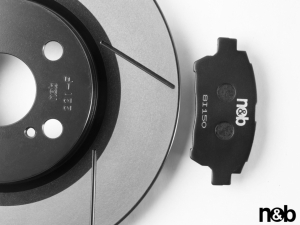 As a manufacturer, King Shing is capable of offering a full catalogue of products, ranging from air/heat conditioning, fans and exhaust fans. All of their products are export-ready, mainly to the U.S., Europe, South America, Australia and Middle East. 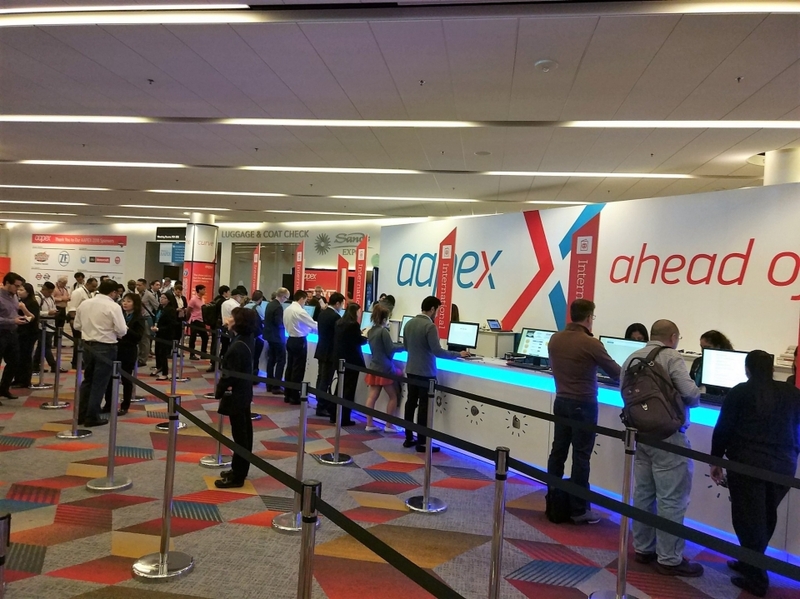 With their clients based all over the world; King Shing finds their time at AAPEX the perfect opportunity to catch up on the latest and future trends. 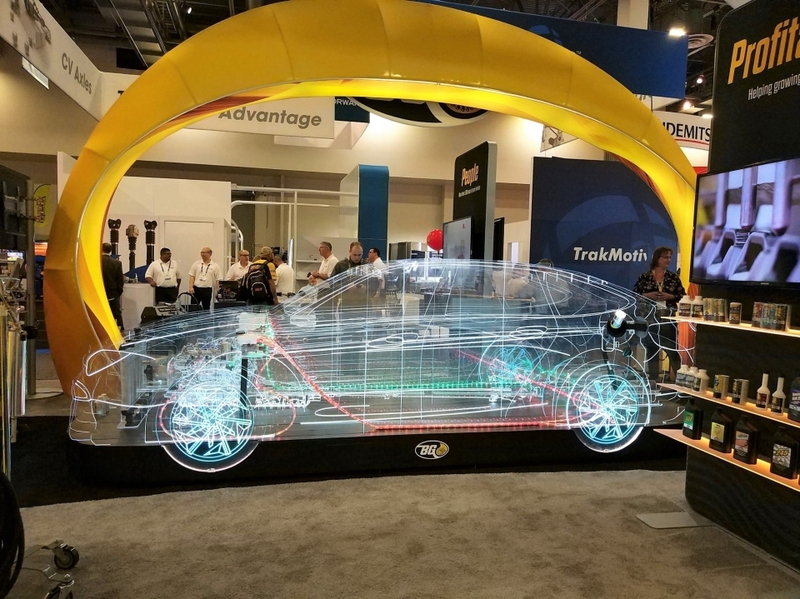 At this year's edition of AAPEX, Economic Daily News (CENS.com) had a booth on site the show grounds at No. 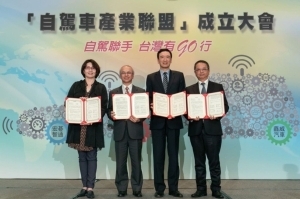 8216, offering Taiwanese companies and exhibitors a place to rest and network, as well as assist global buyers at getting the latest news about Taiwan's industry. Buyers can also procure trade magazines published by CENS.com, including Taiwan Transportation Equipment Guide (TTG), Handtools, Taiwan Industrial Suppliers (TIS) and CENS.com's special report on AAPEX, which promotes Taiwanese exhibitors through in-depth reporting, allowing global buyers become acquainted with the best that Taiwan has to offer. 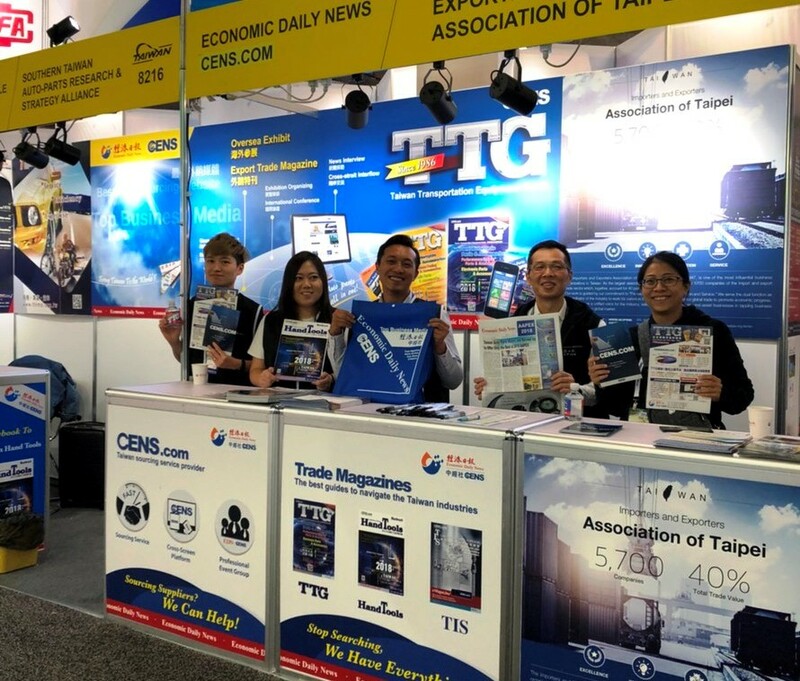 What's special about these magazines is that they have history: TTG, for example, has been around for over two decades in the auto parts industry in Taiwan, while the annual AAPEX event is the best chance to promote to North American buyers. CENS.com reports meeting an old-time reader of TTG who has stuck with the magazine for over a decade. 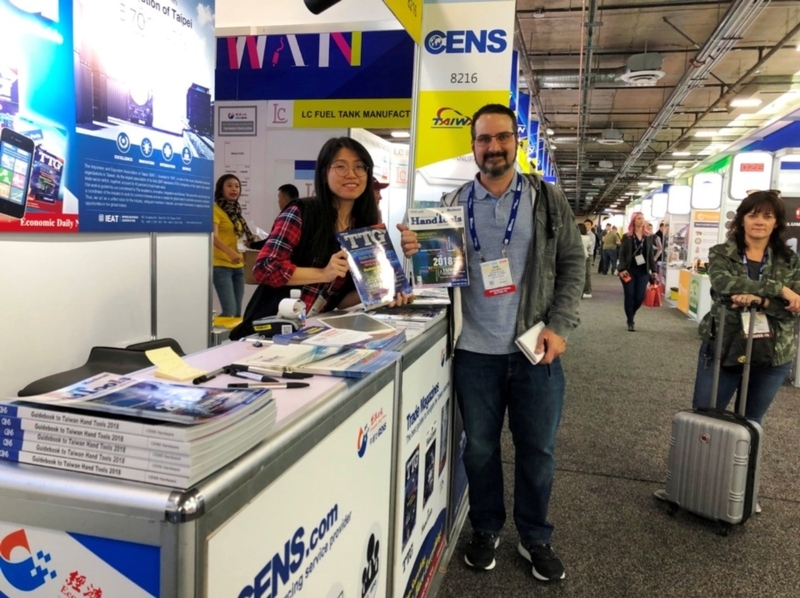 To show continual support, the buyer retrieved copies of 2018 TTG September edition and Handtools at CENS.com booth. 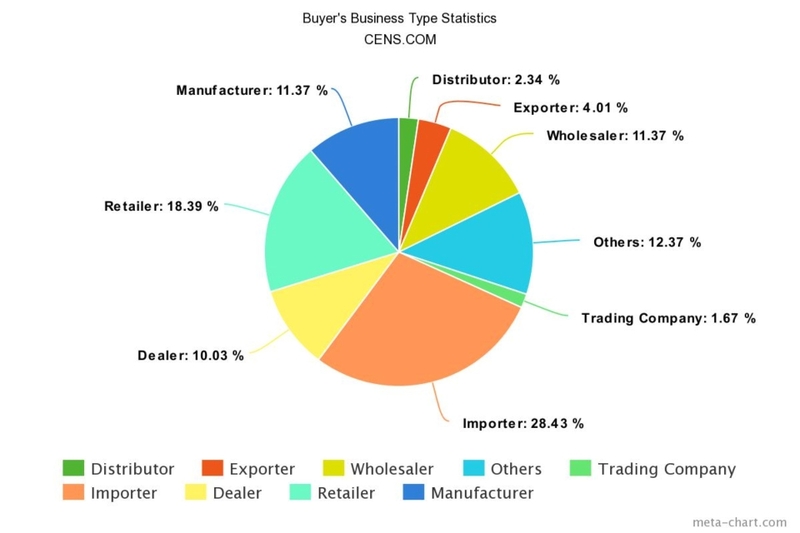 Coupled with CENS.com's on-site biz matchmaking services, companies are able to receive the latest and most up-to-date business inquiries with the team's daily updates to the database. Also, this year, CENS.com rolled out its digital biz matchmaking service: buyers only need to key in their inquiries and it will be sent out to matched suppliers instantly. 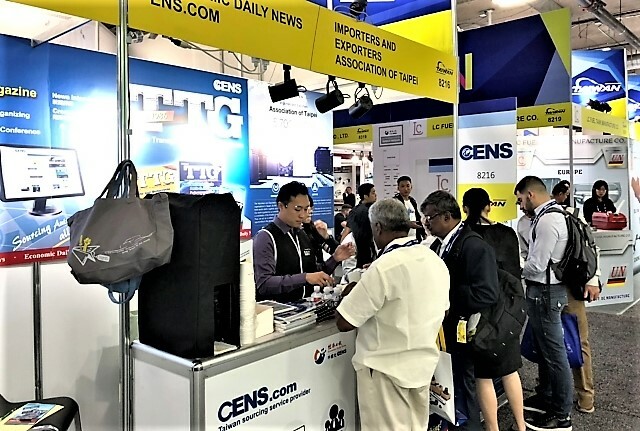 For those matched up and are exhibiting at the show as well, the CENS.com team will also help direct buyers to the suppliers' booths. Such services are unmatched and unique in the industry. The new instant digital matchmaking services has garnered a strong following and reputation among buyers and suppliers. 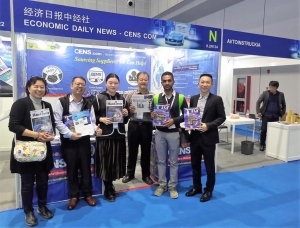 Feel free to contact Economic Daily News (CENS.com) team to learn more about our services.